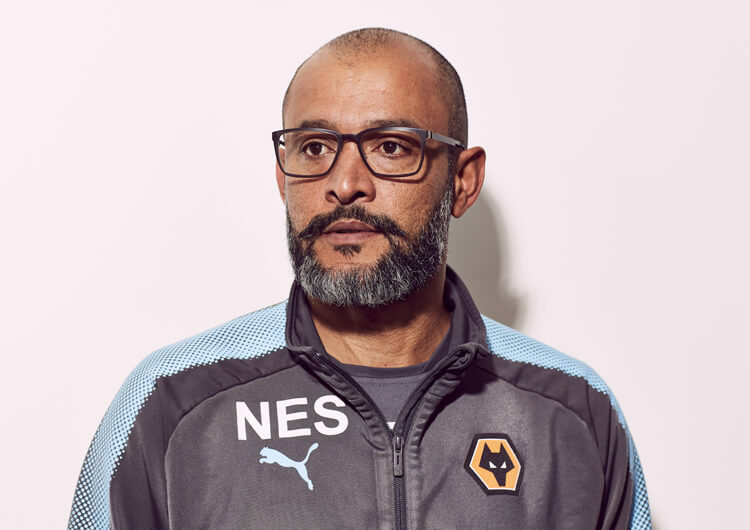 In an exclusive interview with The Coaches’ Voice, Wolves manager Nuno Espirito Santo – who has managed in the top divisions in Spain and Portugal – reveals the philosophy that has underpinned his team’s promotion to the Premier League in his first season coaching in England. 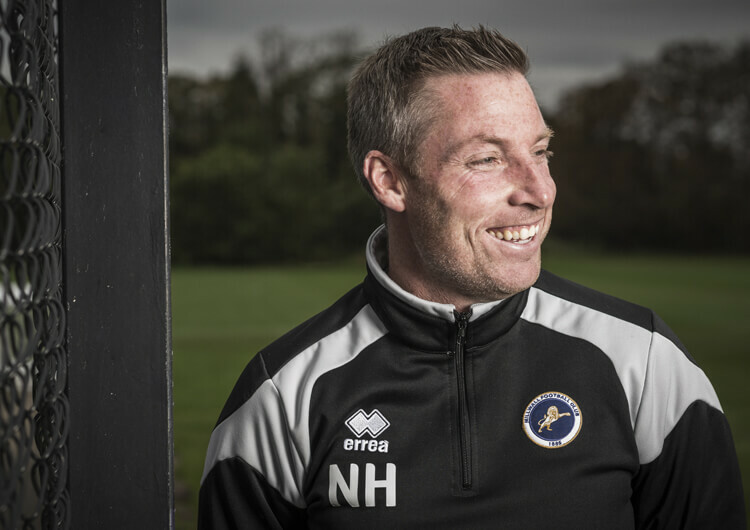 “When you think about Championship and you are offered a job in the Championship, the first step and the first thought that you must have is say: is my idea possible to work in the Championship? It’s not about the Championship changing your idea. No. It’s about your idea inside the Championship. So this is the first step that you make. And you say yes, we go. You understand? 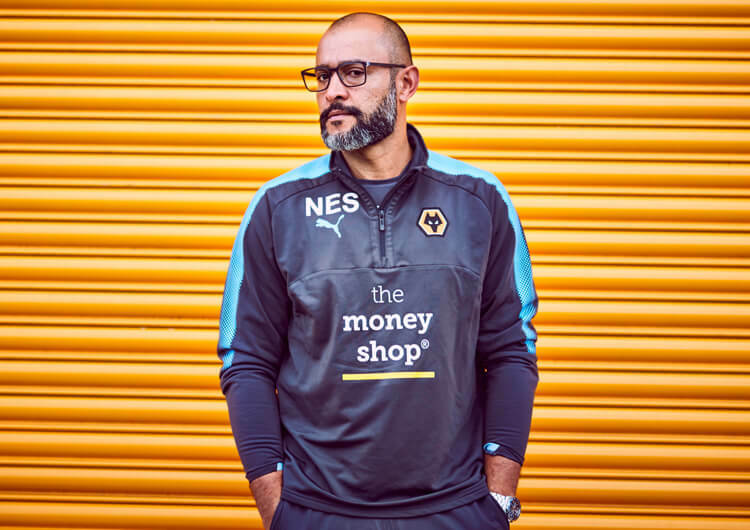 So I don’t really believe that there is something different in the Championship because football is the game. It’s the same thing. It’s the same. There are specific situations and characteristics of the Championship, but it’s a competition. There are good teams, there are good players.